We are pleased to announce the grand opening of M/I Homes models in Rosehill Reserve on July 21, 2017. These homes are Mediterranean, hill country and farmhouse inspired— featuring 7 floor plans to choose from. 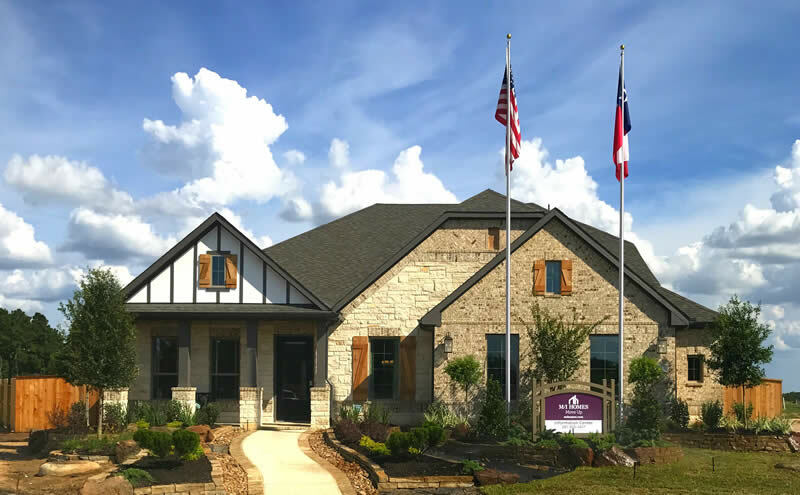 New homebuyers can now tour a total of 4 model homes in the community. Rosehill Reserve residents will have access to an abundance of amenities that include a pool, recreation center, park, amenity lakes and walking trails. Serene sunrises and tranquil mornings are just two of the beautiful, natural amenities that set Rosehill Reserve apart from other developments. The community is zoned for Tomball ISD, which has been named a Texas Education Agency-recognized district. Students will attend Rosehill Elementary, Tomball Intermediate, Tomball Junior High and Tomball High School.